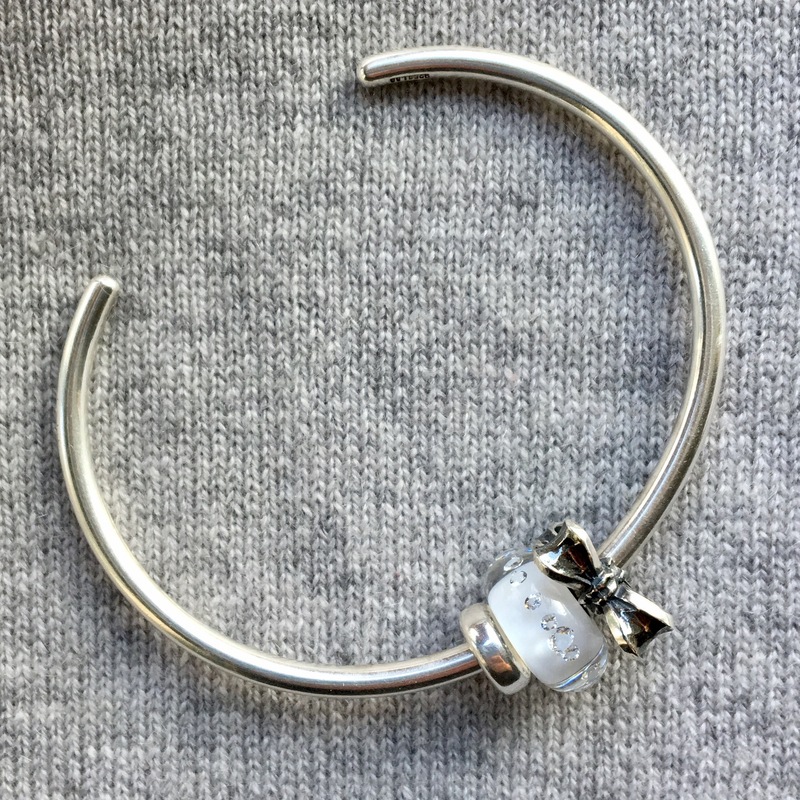 The prize includes a Silver Bangle, Silver Spacer, Bow Spacer and The Diamond Bead, white. The retail value is $272 USD. To enter, leave a comment saying which is your all time favourite Trollbead. Then follow the link below to enter. You will need to follow @TrollbeadsUSA on Instagram, so if you are not on IG already, this might be a good time to sign up and join the lovely bead community. The contest closes Nov. 23. “Pumpkin”–I use it so much and it’s such a rich color. Scirocco is my favorite Trollbeads design and it’s also my first bead by Trollbeads. THE TROLLBEADS Wisdom bead. Just gorgeous. Neverending is my favorite Trollbead. My favorite is all silver, called Three in One. All of the glass beads are so amazingly beautiful I can’t pick just one. My favorite Trollbead is Skeleton Spirit! Perfect Balance (People’s Bead 2014) is my favorite! Otherwise, the music box and Hallelujah. The silver mom and baby. Guardian of treasures! He is such a cute octopus! It so hard to choose. I think bead of fortune is my favorite. My daughter tried to permanently borrow it and I went and bought her one of her own. My favorite bead is definitely Deep Ocean! Truly spectacular detail! Ooh! My favorite is Aurora Stripes! My favorite bead is the Celebrate Life bead. I love the theme and the colors. My Favorite Trollbeads is the Aurora Flower. I could wear a bracelet full of them. My favorite is the Ancient Palace Bead! Such a hard one! I love my blue beads so I would pick wave of dreams. I really had to think about this, so many that I love. Of the ones I own – Luminous Delight Facet – of those I am dreaming of owning, that would have to be Coral Branch in 18kt. Shooting stars is my favorite.